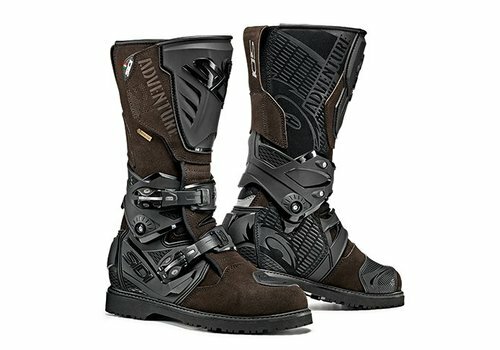 Motorcycle Boots - Free Shipping! 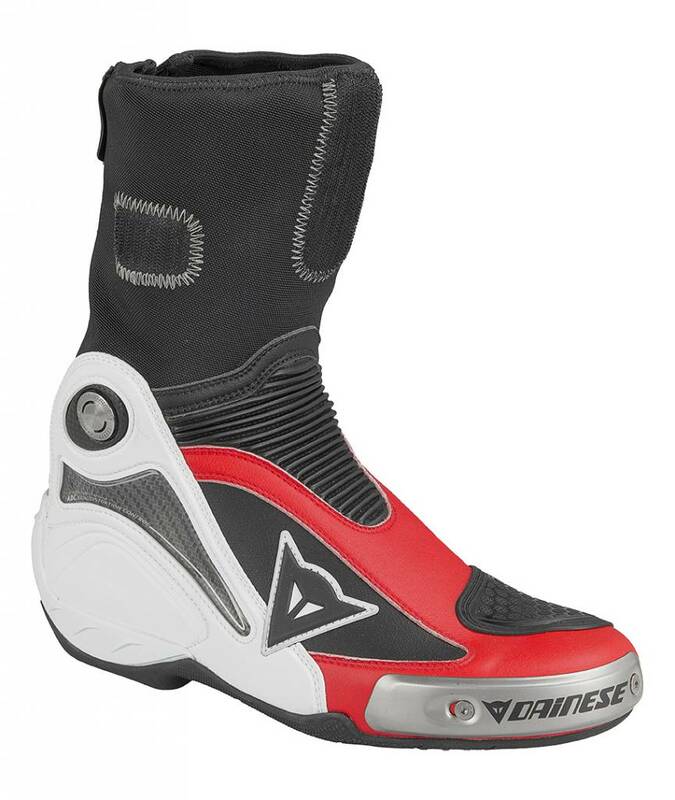 Buy your Dainese axial D1 Air Boots at Champion Helmets and get: ✓Best price ✓Free shipping ✓5% Cashback on your Order Value ✓Super Fast delivery ✓Order now! 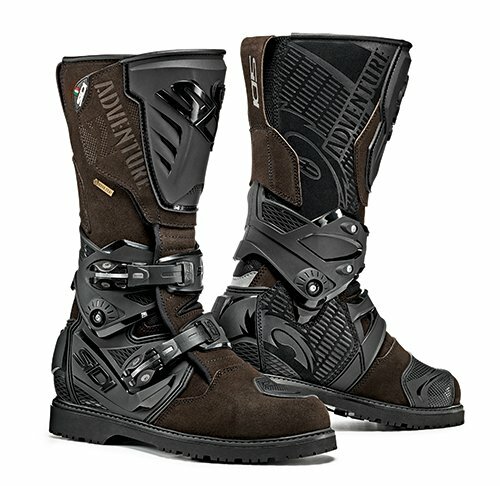 If you want to buy Motorcycle Boots you came to the right place! 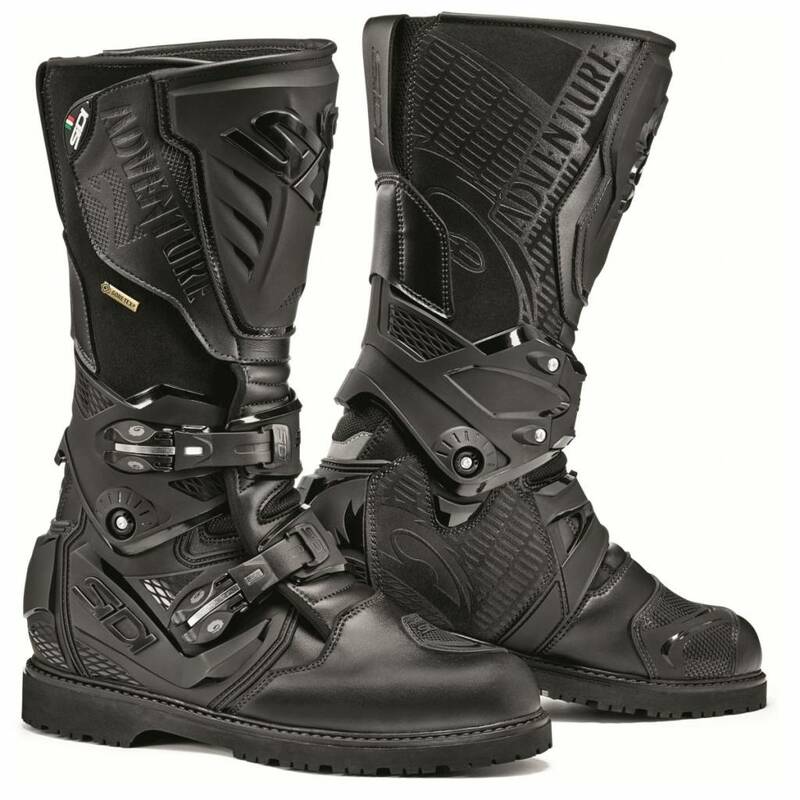 You will find a broad range of Motorcycle Boots in our Online Shop, representing the best brands such as Dainese Boots,Alpinestars Boots and Sidi Boots. 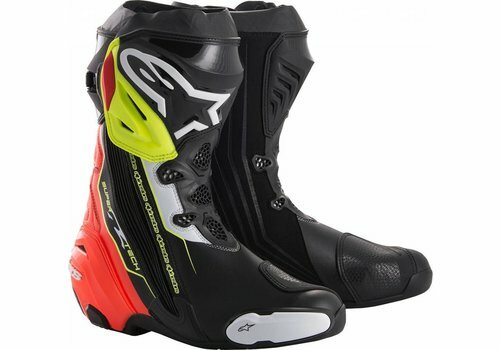 We offer a vast range of boots to choose from. Depending on the climate of your country and the purpose you are planning to use your Boots: you may want to consider important features like Waterproof or Air Vented Boots. All products at Champion Helmets have the factory warranty and can be returned hassle-free. 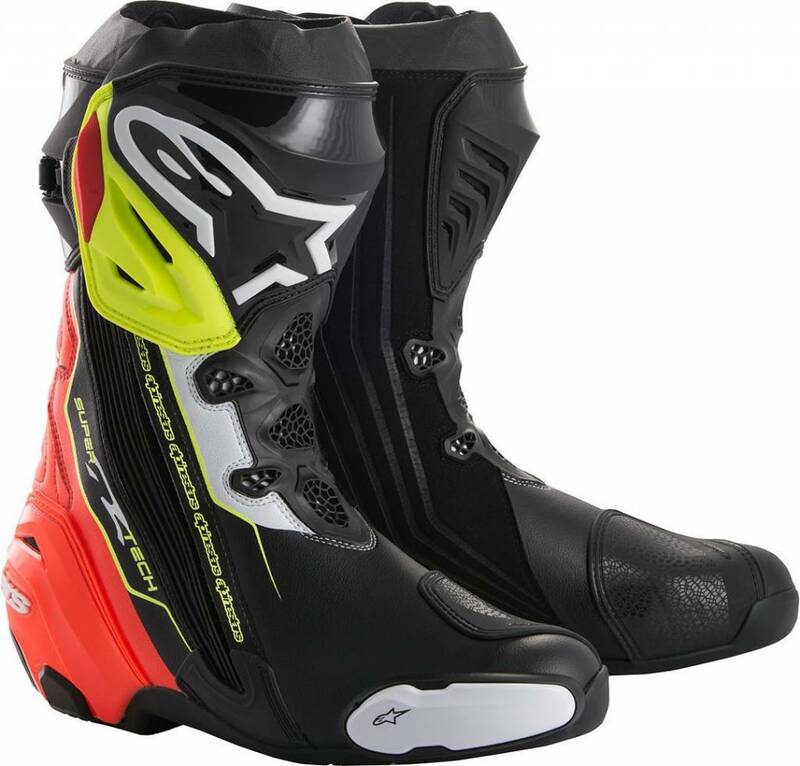 No matter if you are looking for Sportbike boots, Cross Boots or Touring & ADV boots, Women's Boots or new Riding Shoes, you will all find them here. If you need assistance on choosing the right boot for your type of riding, do not hesitate to email us at info@championhelmets.com We are more than happy to help you. 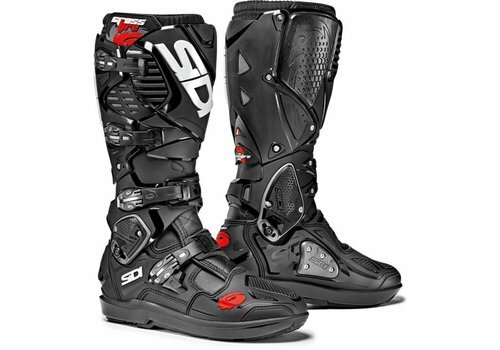 There are of course different types of motorcycle boots for different motorcyclists. 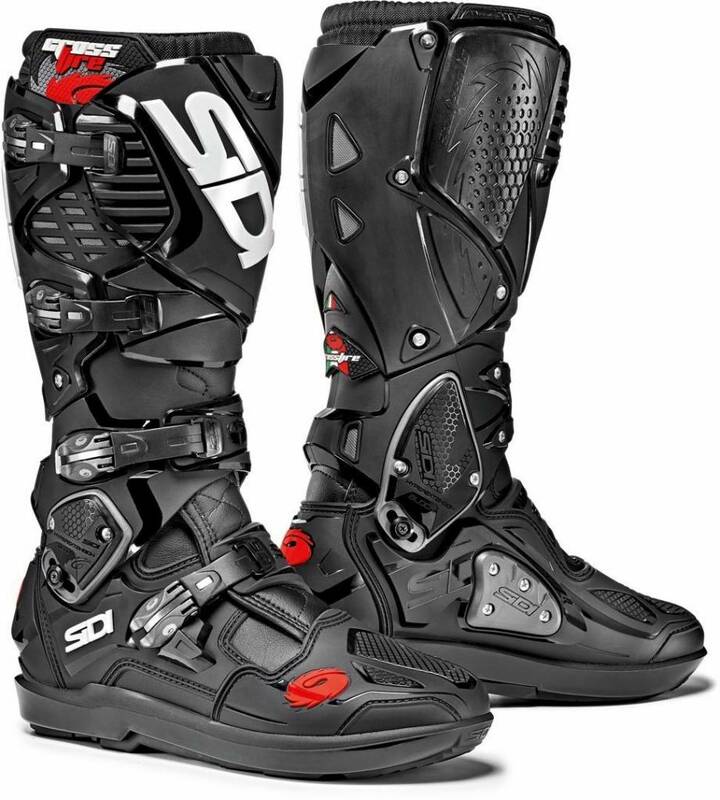 Motorcycle boots are an essential part of the protection the rider needs on the bike. 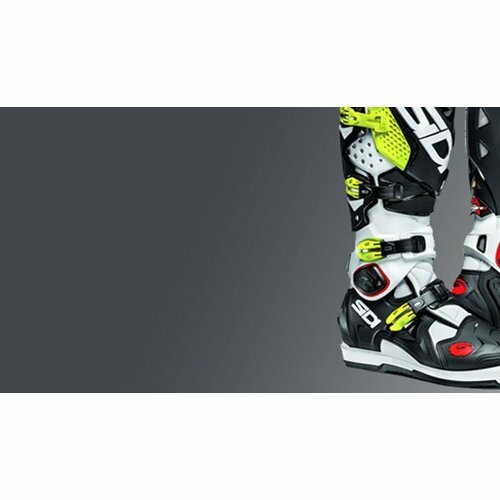 Motorcycle boots protect the foot, ankle and tibia against possible impact. Motorcycle boots are specially designed for this. These boots are reinforced with steel, plastic or leather. This protection is essential in case of impact. 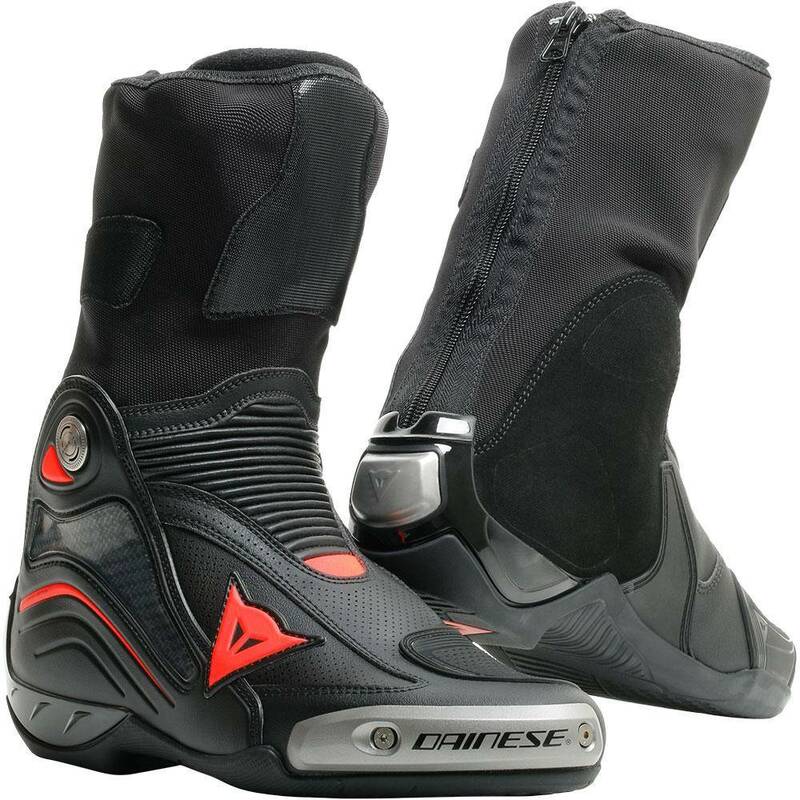 Furthermore, the motorcycle boot also offers the right protection against weather conditions and against the heat coming from the motorcycle. It is often the case that you easily remove a jacket or gloves when you arrive at your destination, but with boots that is a little more difficult. The boots must also sit comfortably if you have to walk longer distances. 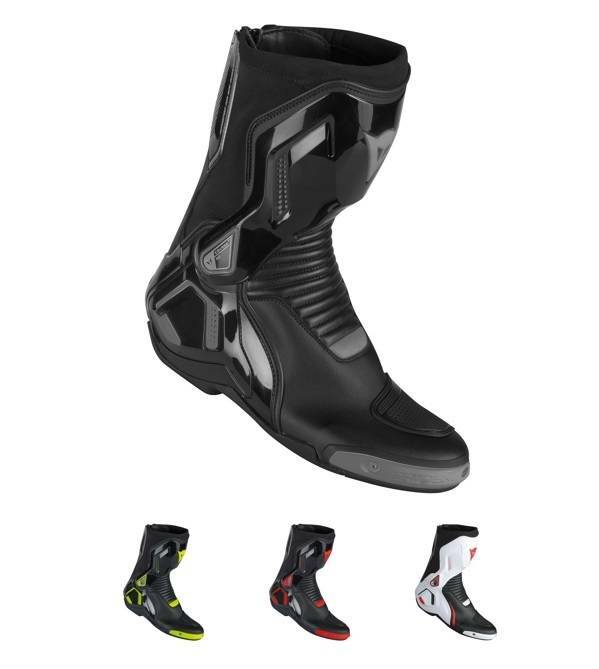 So it is important that you also consider that when choosing new motorcycle boots. 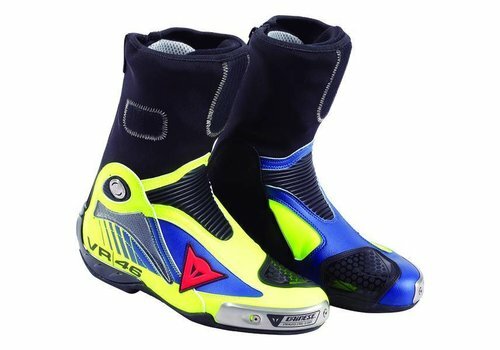 In sports motorcycle boots walking is not that important, because you generally use the boots on the motorcycle. 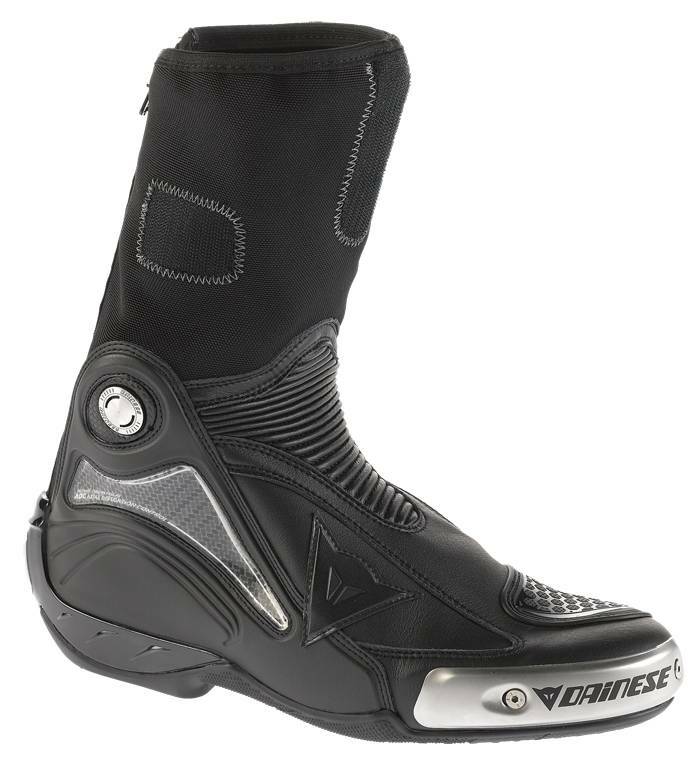 The comfort of the touring boot and protection against the weather is of great importance in the long journeys you make as a touring rider. 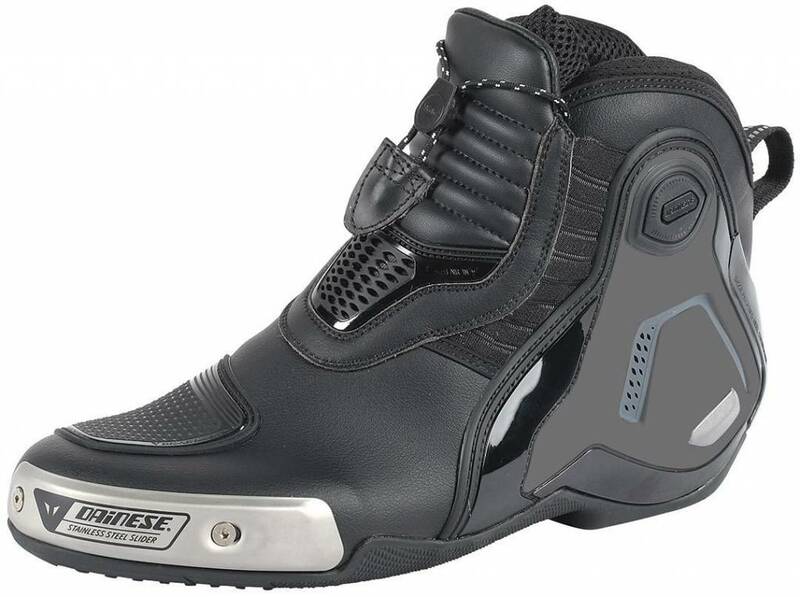 The sports motorcycle boot is often worn on a sports motor, at high speeds on track or on public roads. The protection against impact for this boot has high priority. Furthermore, this boot also offers protection against the heat emitted from the engine. And of course this boot protects the foot from the gear lever. 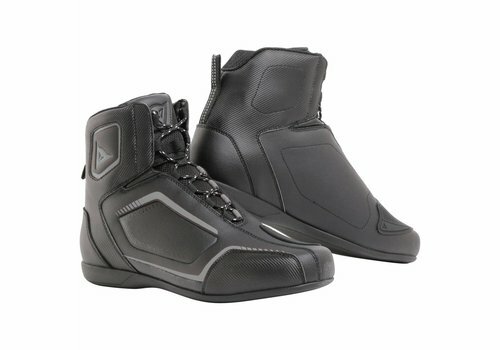 Furthermore, the boot offers optimal comfort on the motorcycle while driving. Specifically for the touring rider there is the touring boot. The touring boot offers the necessary protection against impact and against the heat of the engine. Furthermore, the touring boot offers optimal protection against all weather conditions and optimal comfort when walking. You can walk with it, perfectly fine. Furthermore, touring boots are often characterized by a simple color scheme. The off-road boot with its sturdy appearance provides protection against impact and all weather conditions. 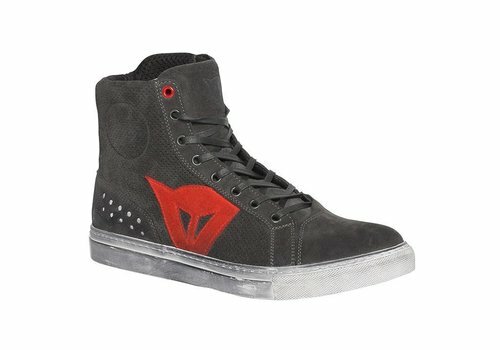 It is the highest boot of the 3 so it also offers the best protection for the shin. These boots are pre-eminently made for rough terrain and therefore offer all the protection you need. 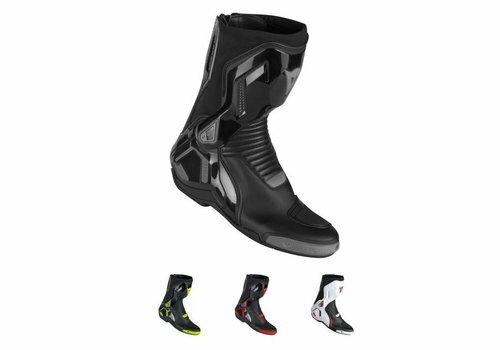 Motorcycle boots are available in combinations of different materials. 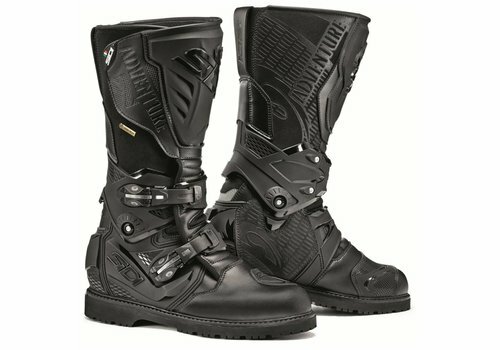 Plastic, leather, artificial leather of very high quality, suede, textile (can be reinforced with aramid), rubber and steel are also used in the construction of certain motorcycle boots. Hard plastic and steel are often used for reinforcement. The many differences have to do with the use of the boot. 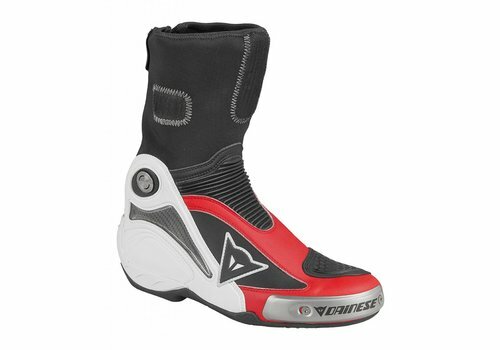 A sports boot offers more protection against impact than a touring boot. 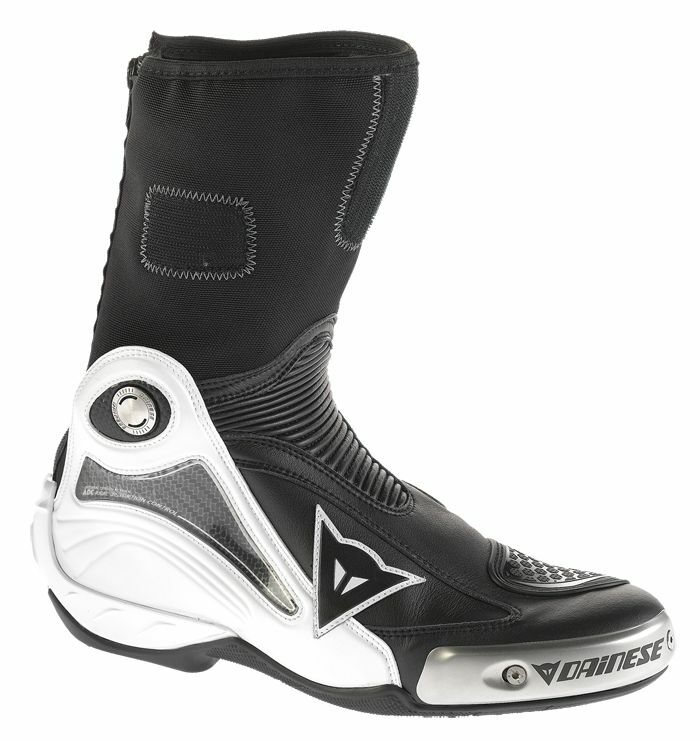 A touring boot, on the other hand, offers more protection against weather conditions than the sports boot. 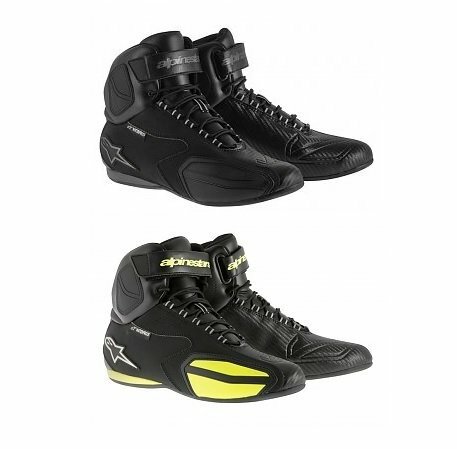 You also have differences within one type of boot, depending on the price you want to pay for it. A boot fitted with a Gore-tex membrane is generally more expensive than a similar boot with a different membrane. The protection often depends on the type of boot and the material used in the boot. The boots are generally provided with inserts or reinforcements that provide the necessary protection against twisting of the foot and injury to the heel, toes and sometimes tibia. Furthermore, touring boots often have a breathable lining that protects against the weather. 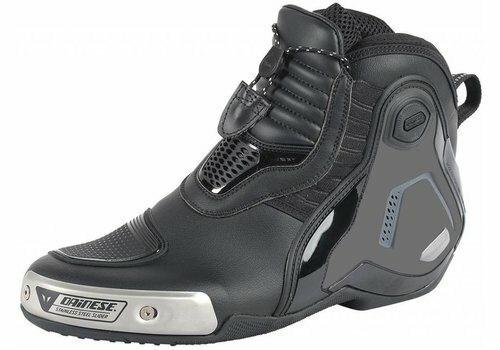 Often motorcycle boots are also provided with reflective material, to be more visible in the dark. Sports boots are usually equipped with a toe slider, which comes in handy when the boot comes into contact with the asphalt. The sole of off-road boots is often somewhat thicker. 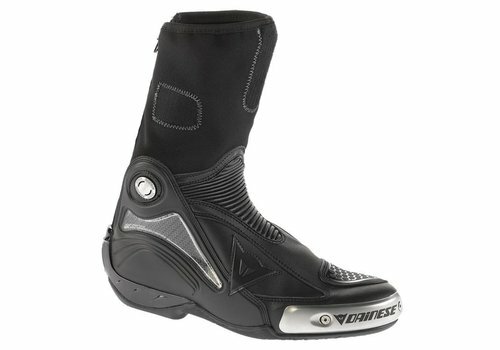 The comfort of the motorcycle boot depends on the use for which the boot is intended for. 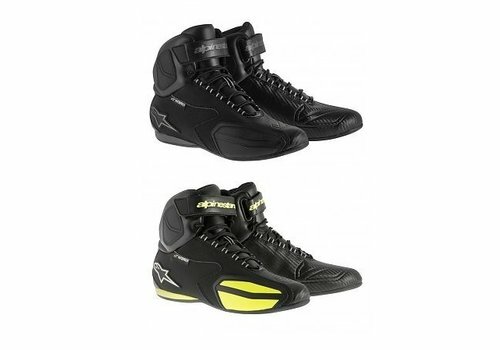 The sports boot is generally made of a bit harder material and feels stiffer when walking. 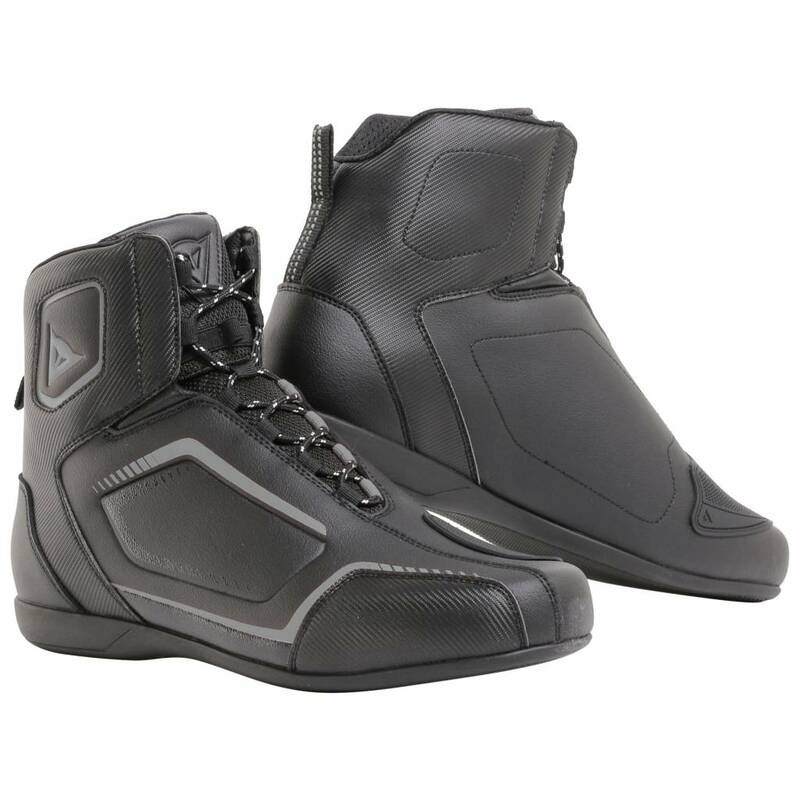 On the motorcycle, the sports boot is extremely comfortable due to the usually soft lining and the tight fit. 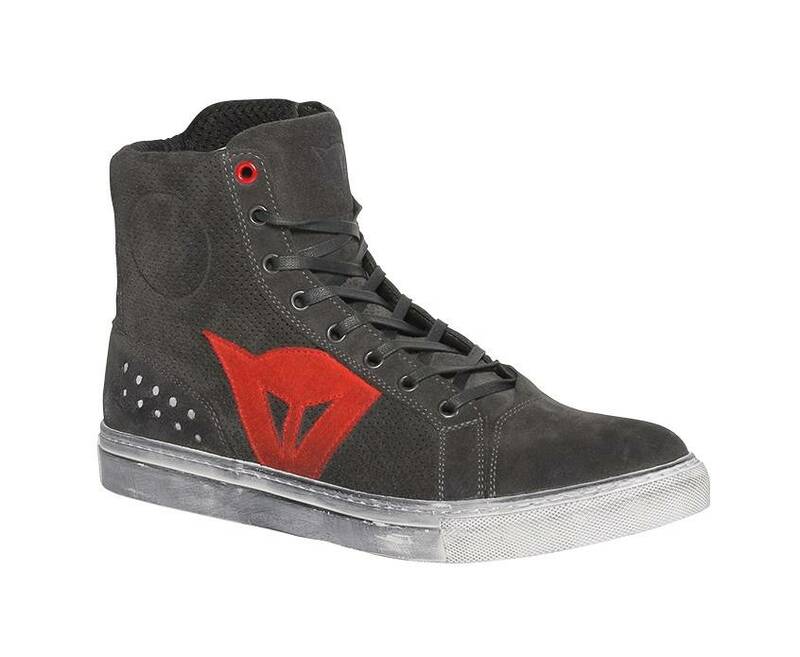 The off-road boot is also extremely comfortable with the soft lining and tight fit. With most boots you can adjust the fit at the calf. And putting on and taking off the boots is often facilitated by the stretch material that is incorporated in the boot together with a zipper or buckles. Most touring boots and off-road boots are available with a waterproof membrane. Sports boots, on the other hand, are usually not waterproof. 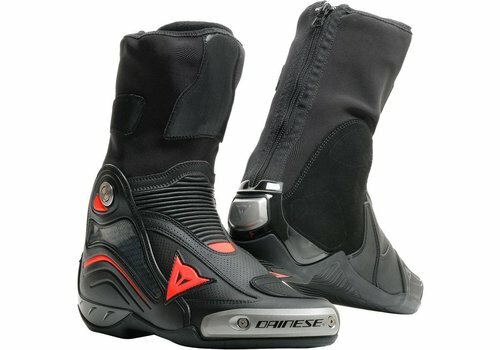 The nice thing about waterproof motorcycle boots is that they are also nice and warm in the winter. 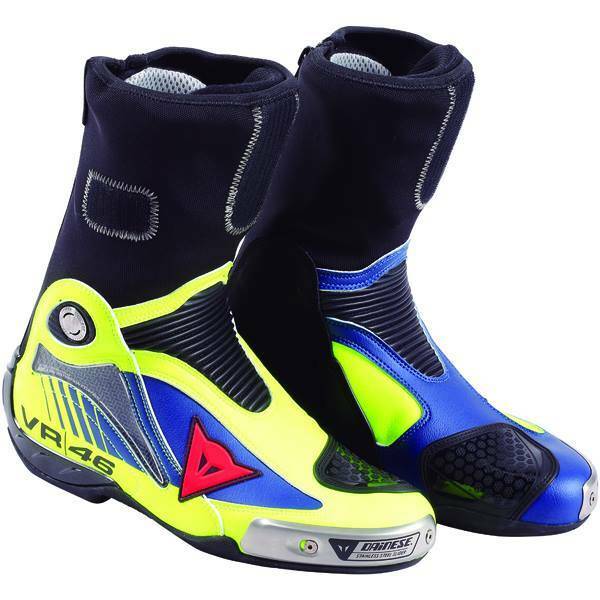 Some boots are also available in ventilated models. Those are the summer models.